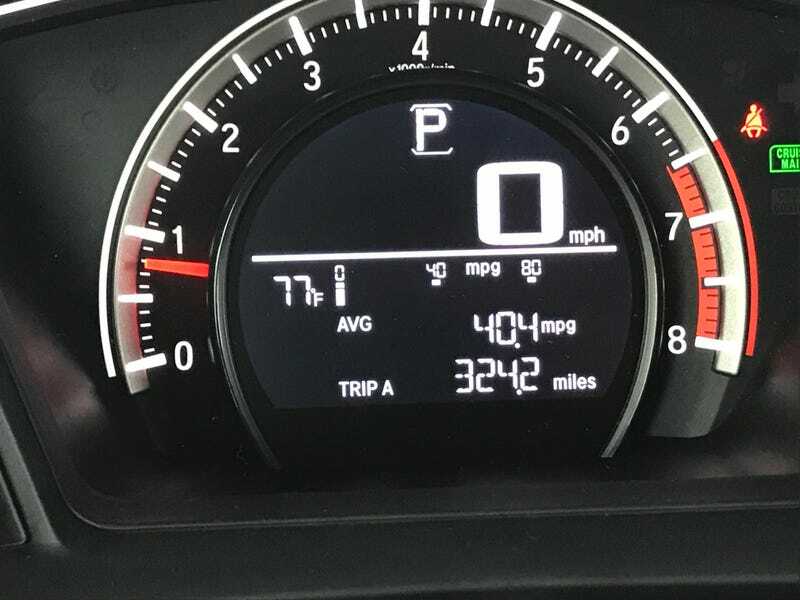 Remember my previous post where I predicted 32-35 MPG? Yeah. Just had to fuel up once, I liked to stay at 78 mph for the most part. 80 mph and higher will make it drop below 40 MPG. Calculated MPG was 39.2. This was impressive for carrying my stuff. Filling up and paying only for 87 octane is a great feeling as well. I’ve always wanted the mileage of a diesel while being fun to drive and this thing is a great alternative IMO, just try to get the manual.